Every homeowner in the market for new windows has a lot of factors to weigh in their decision. There are the cosmetic aspects to consider such as window types, sizes, and frame color along with the functional and money-saving advantages that come with an installation of this product. But one of the biggest concerns about windows in any home is their ability to bring energy-efficiency and prevent some of the most common problems that might result in their failure with respect to operational inconsistencies and the long-term effects of gradual wear and tear. Windows are designed to keep your home safe and secure from extreme weather conditions while also offering energy efficient benefits that help you reduce your utility costs through minimizing the amount of heat that escapes through your glass. Air leaks can also be a big problem with windows that aren’t properly installed or glazed correctly. Glazed windows offer greater advantages for homeowners who are eager to prevent their expensive climate-controlled air from getting out through poorly insulated areas of the home. 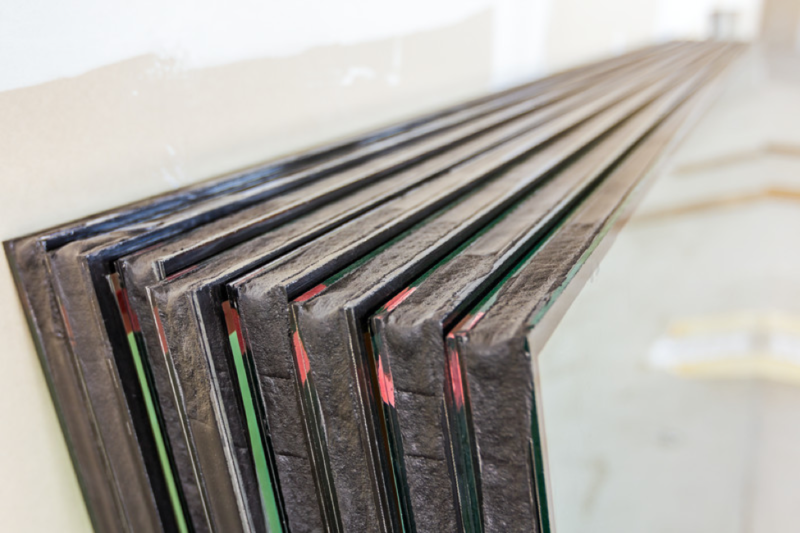 Glass is bad for insulation and glazing is a viable solution to that problem. You have the option of installing new glazed windows or having your current windows glazed in an effort to make them more energy efficient. Either one can be a significant addition to any home by reducing the likelihood of air and water leaks and decreasing your energy consumption. Less common than it once was many years ago, single glazed windows are constructed from a single pane of glass. But there have been a number of growing disadvantages to single glazing due to the use of just one layer of glass. Since glass is a poor insulator, single glazed windows have the highest likelihood for heat loss and they allow cold temperatures to permeate a room much quicker. They also admit the most daylight through their aperture, making them ill-suited to many regions of the country that are prone to extreme temperatures and harsh weather conditions. As you may have guessed, judging by the way that single glazed windows are made, double glazing is comprised of two panes of glass. This is helpful for increasing energy efficiency as these windows keep heat in more effectively and reduce cold temperatures from getting inside of the home. This is done by creating an additional pane through which to penetrate as the space in between the two panes boosts the insulating properties of the window. But heat and cold aren’t the only two things that can have difficulty getting through double glazed windows, these can also reduce noise pollution and provide a greater environmental benefit through a reduction of your home’s carbon footprint. There is one similarity between single and double glazing in that both permit the same levels of sunlight to be transmitted into the room in which the room is located. Homes with single glazed windows can have them turned into double glazed alternatives just by adding that extra pane of glass. When it comes to the most protection from extraordinarily high or unseasonably low temperatures in the region where you live, triple glazing can’t be beat. Yes, there are three panes of glass in use for triple glazing which brings the most efficacy in retaining heat inside the home and preventing the effects of cold weather from chilling the room within. Those three panes are also good for dramatically lowering the amount of noise pollution that can be heard in the house and they also provide some filtration of sunlight entering the room. However, a comparison between double and triple glazing demonstrates a mostly negligible difference in the benefits offered by each. 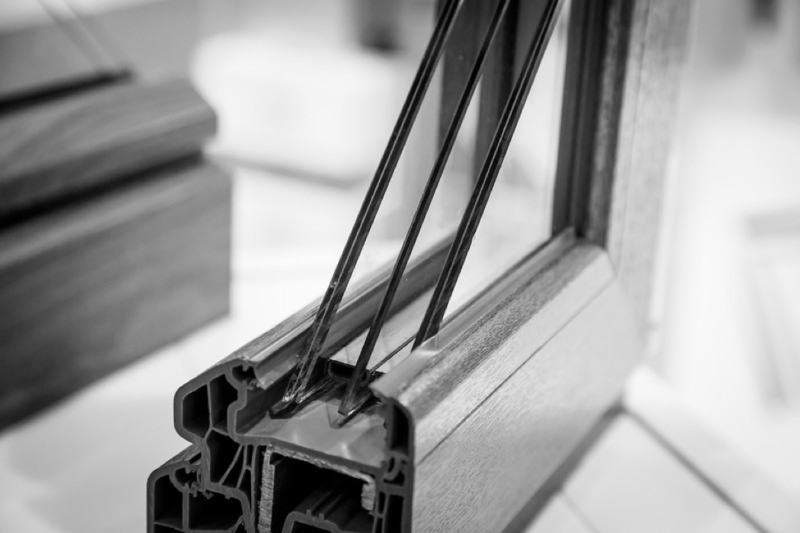 The biggest disparity lies between single and triple glazing, where a comparison among the two shows a vast improvement in heat retention capabilities and noise reduction. Much like in the case of turning single glazed into double, it is possible to retro-fit a single glazed or double glazed window into a triple glazed alternative through the addition of one or two panes depending on the window being renovated. But, for the most part, turning a double into a triple is not typically done due to the minor differences between them. But going from single to triple can have a substantial effect on your heating and cooling costs annually. No matter which you prefer, glazing your windows can have a tremendous benefit to your home.